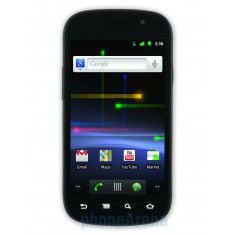 Nexus S 4G Now "Fully Supported In AOSP, With No Restrictions"
We've been able to resolve the issues around Nexus S 4G, and we can now properly distribute its CDMA and WiMAX binaries. The wait has been a long one, but it's finally starting to come to a close. 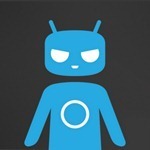 The CM team has officially released several RC-level builds of CyanogenMod 9 for many high-profile devices, including the Galaxy Nexus (GSM), several Galaxy S II variants, and the Nexus S and Nexus S 4G. For the complete list, head to the source link below. As always, make absolutely sure that you're downloading the correct ROM for your device, and if you have any reservations, ask in a forum before flashing, and always make a backup first. 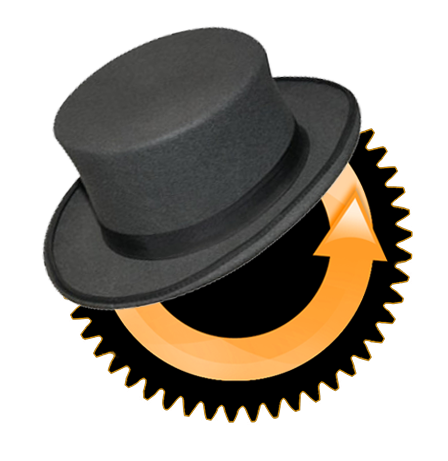 CyanogenMod 9 may still be a ways out, lending some credence to the claim that upgrading from Gingerbread to ICS is a very long endeavor. 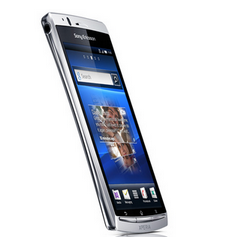 However, if you're willing to live your life on the bleeding edge, and you own an international Galaxy S III variant, then the time is right for you: CM9 nightlies are now available for your device. This is, of course, still an early build, so expect some bugs along the way. 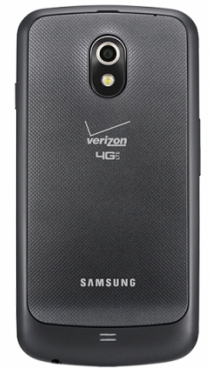 Google has just published the fully flashable image for the 4.0.4 update to the Verizon Galaxy Nexus (mysid). This allows users who either have been unable to receive the OTA due to using a custom ROM, or simply haven't updated, to flash their devices with a complete OS image, as opposed to using an incremental update file. This will erase all of your data, so if you do flash it, be sure to back up your stuff. Just a few days ago, the CyanogenMod team informed us that their new servers - capable of building CM9 in nine minutes (although the majority of devices are limited to CM7) and purchased through generous donations - were just about ready to start cranking out nightly builds for supported devices. 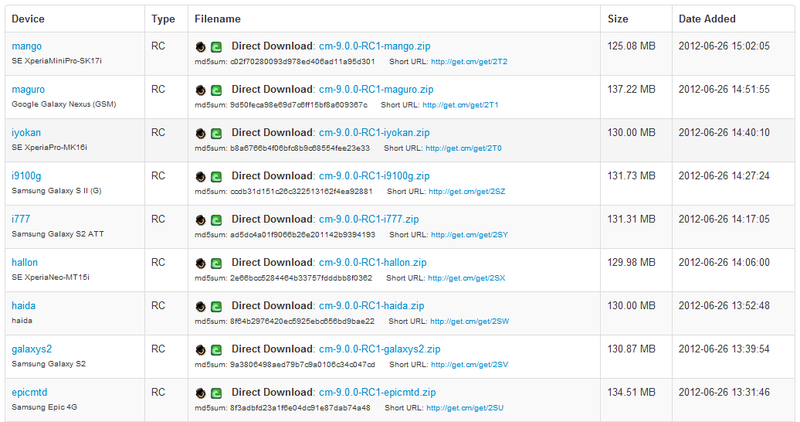 According the CM download site, the first wave of these nightly builds seems to have hit. If there's one thing Android lovers can unite around, it's that we have the best community around. When CyanogenMod put out the call back in February asking for donations to get some new servers, the community responded enthusiastically. Now, the most popular third-party ROM developer is announcing that the servers are online and capable of building CM9 in nine minutes. Whoa. 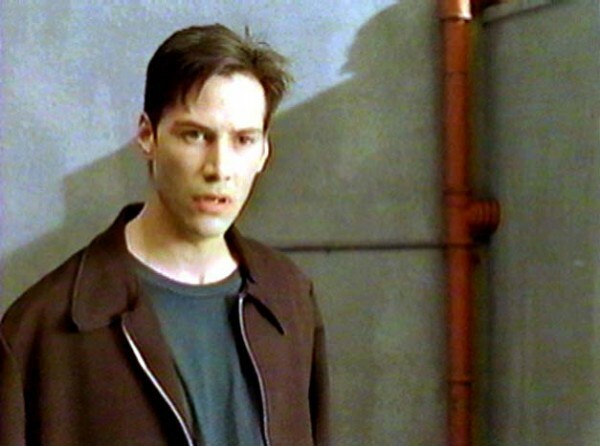 The team says there's still some work to be done before these babies are cranking, but once they've set up schedulers to automate the builds, the new servers will be able to put together bleeding edge ROMs for your device faster than you can say "Holy crap, that was really friggin' fast." For those who are curious (and aren't we all?) 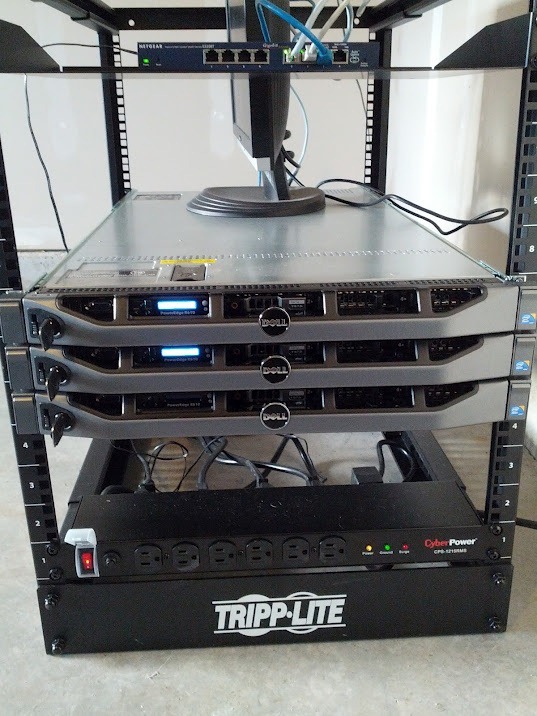 those are three Dell R610s in the photo of the CM servers above.